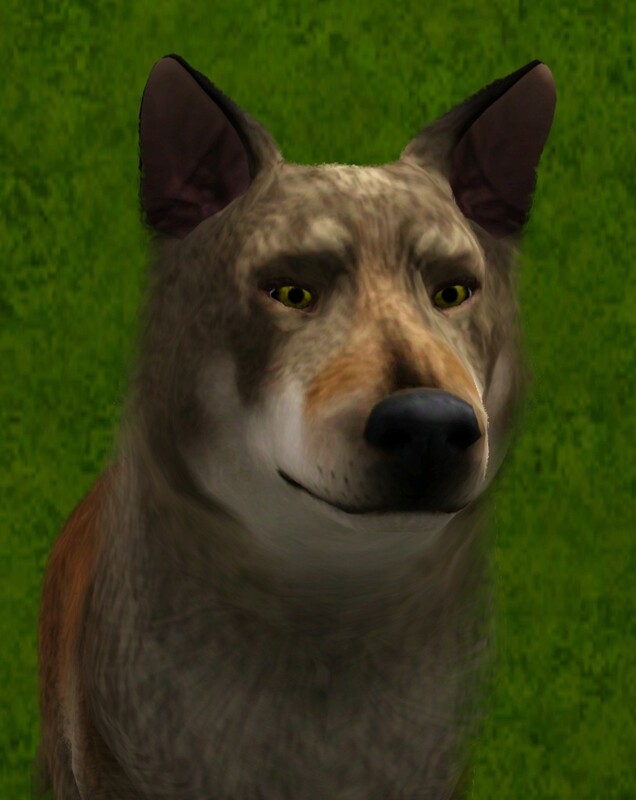 Mod The Sims - Wolves for your Sims! 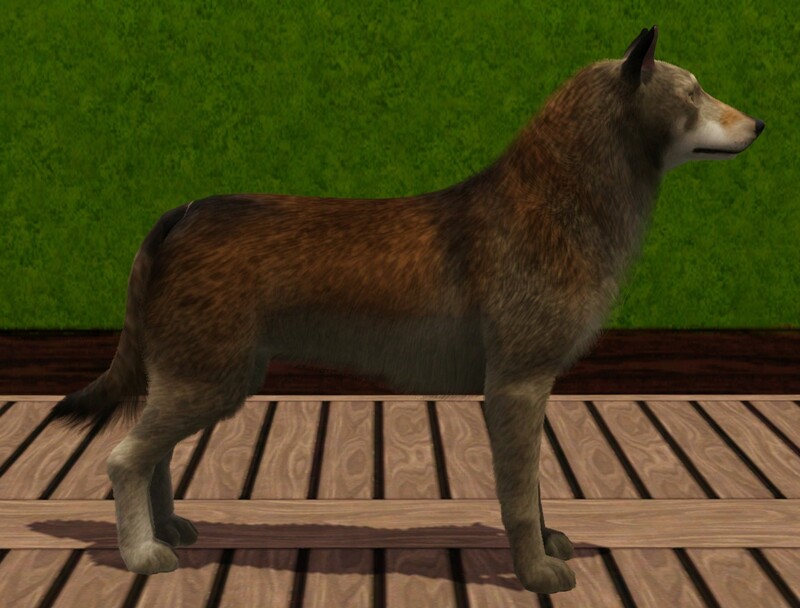 Have a real Wolf for your yard! Let this mysterious creatur watch your home or travel with you through the forests and grasslands. 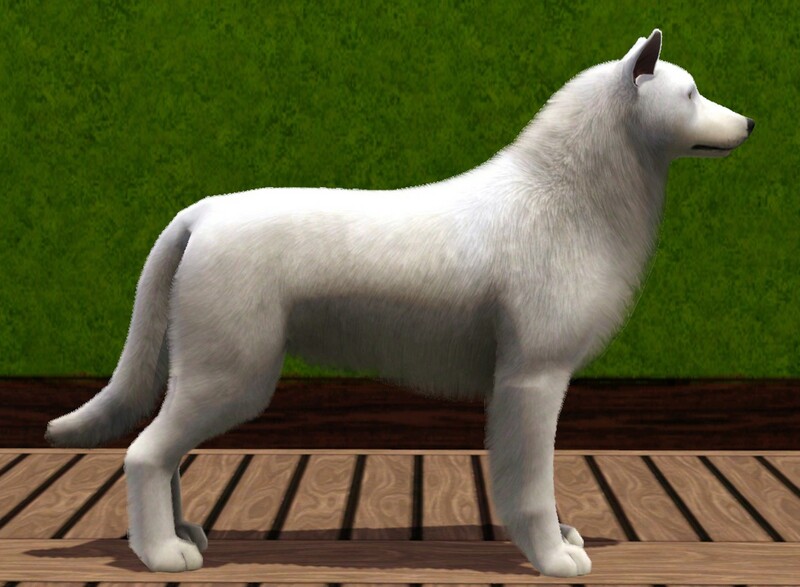 There are a lot of layers, also the white wolf has different layers with different whiteish colours. Like this, the pups will have nice fur too. 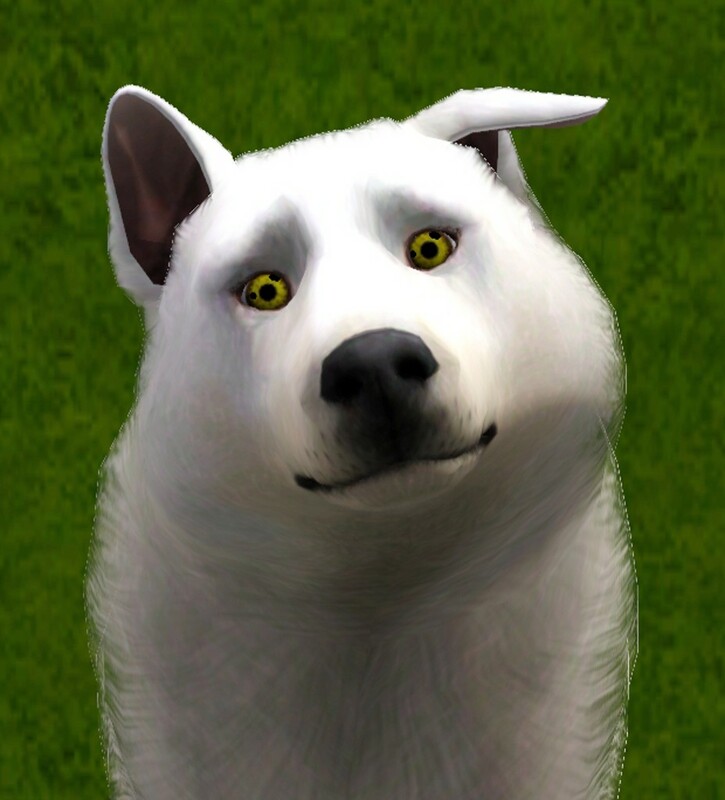 Since so many of you like the wolves, I will add a third one to the pack! 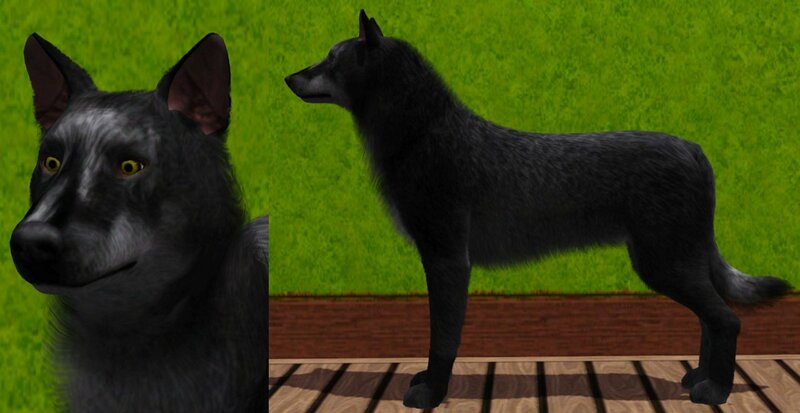 Let me introduce you: The grey wolf! since there were some problems with the grey Wolf file, I updated the file. 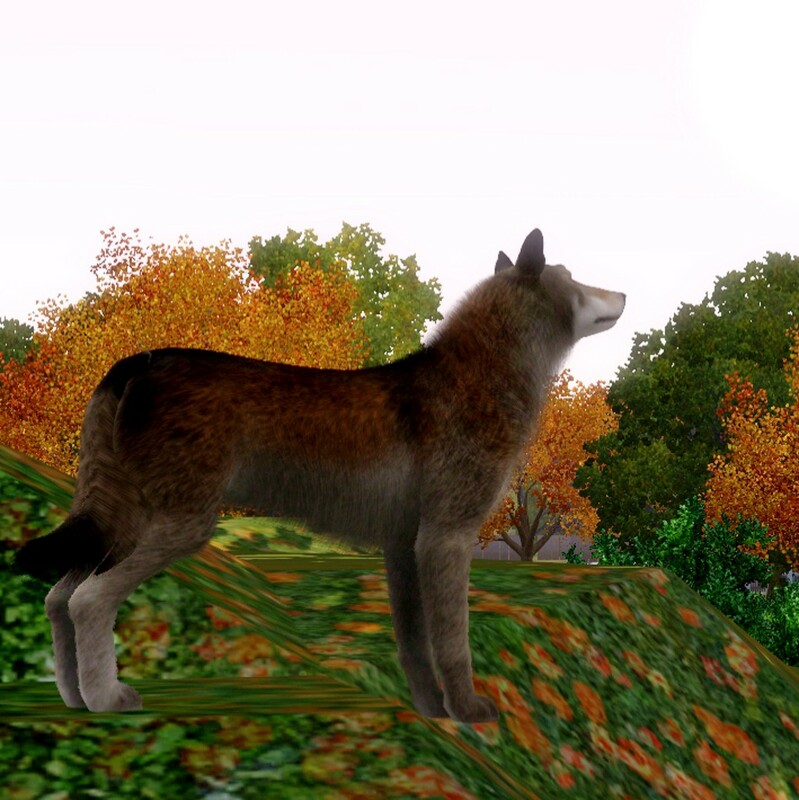 The Wolf_ALL.rar is not updated. 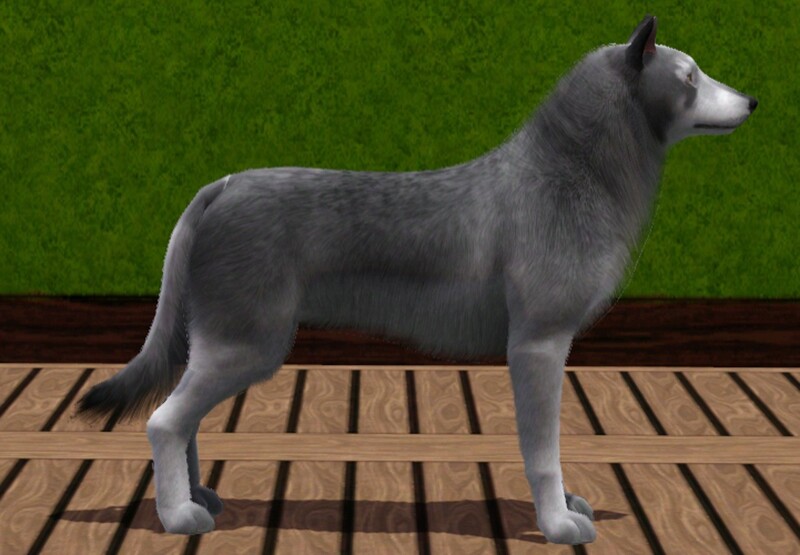 Download the grey wolf seperately. 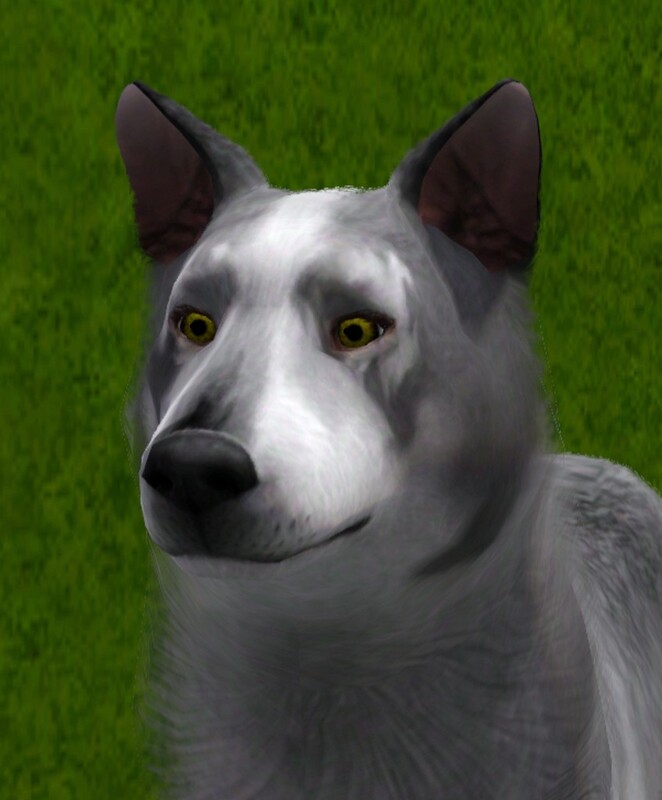 LeaSikora_Wolf_grey.rar | Description: NOT up to date, download new file below! !